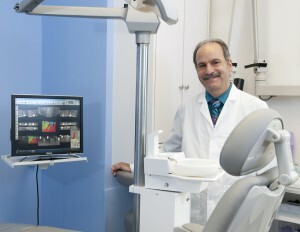 Welcome to Our Natick Dental Practice! Our Family Dental Practice is conveniently located at 209 West Central Street (Route 135) in Natick, just minutes from Roche Brothers and the West Natick T Station. Our single doctor office has been serving our neighbors of all ages in the Greater Metrowest Area since 1982. 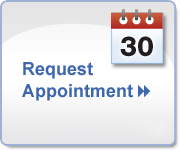 We believe in providing excellent customer service, comfortable procedures and quality dentistry at affordable fees. 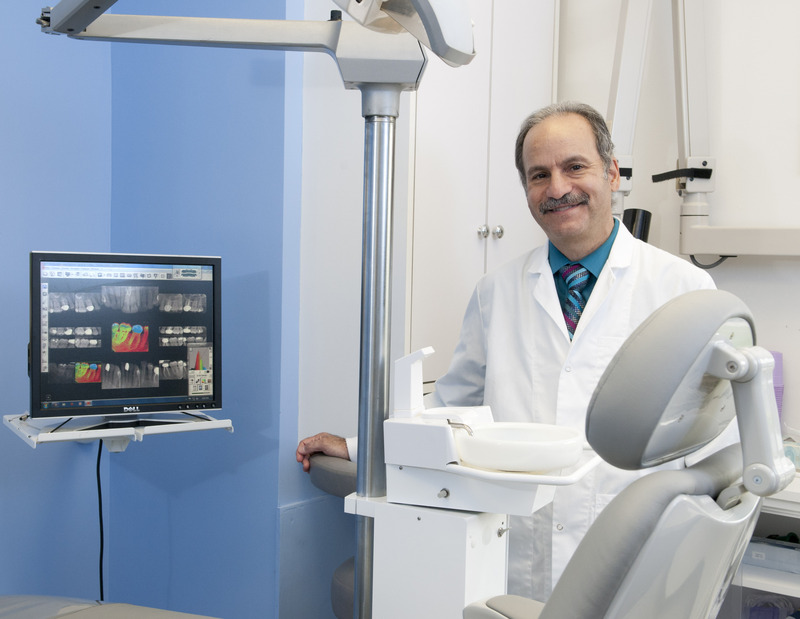 Dr. Sunners’ hospital training, ongoing training, along with advancements in dentistry, has enabled him to provide quality cutting-edge services such as Implants, Teeth Whitening, Invisalign (clear braces), and Digital X-Rays. Our patients develop a lasting relationship with Dr. Sunners, who makes himself available for emergencies 24/7. We make sure our patients receive the highest quality care with compassion and comfort as our top priority. Our superior staff is highly trained, caring, warm, friendly, and has been with us for years. Our ultimate goal is to provide patients with top-notch dental care, with full patient satisfaction, leaving you with something to smile about.